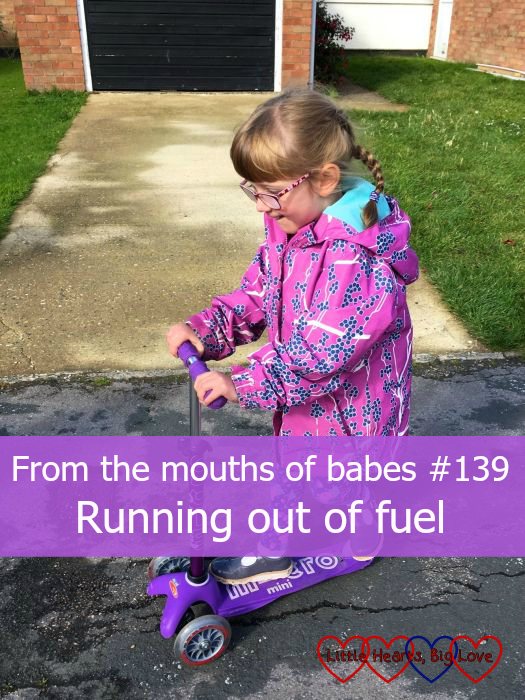 From the mouths of babes is a weekly linky which invites you to share a post, old or new, about something your children have said. Those adorable mispronounced words, the glimpses into their imaginations, the blunt observations – whatever it is, I’d love to hear about it! Thank you to everyone who linked up last week. Conversations with Hank shared a post about the straw that broke the camel’s back and helping Hank to understand how little things can trigger an argument. If you have any posts about something that your children have been saying lately, please do come and link up. The linky opens each Monday from 6am and closes on Friday at 11pm so there is plenty of time to link up your posts (old and new posts are welcome!). Please add the badge below to your post so others know where they can also link up (the badge code is below). I will also try and share posts via Twitter – please use the hashtag #ftmob and I’ll do my best to retweet them. I also have a Pinterest board and will be sharing posts here too. Looking forward to reading what your little ones have been saying!